Masquerade noun \,mas-kə-'rād\ : To shroud ones true identity in a fog of sequins, lipstick and feathers. 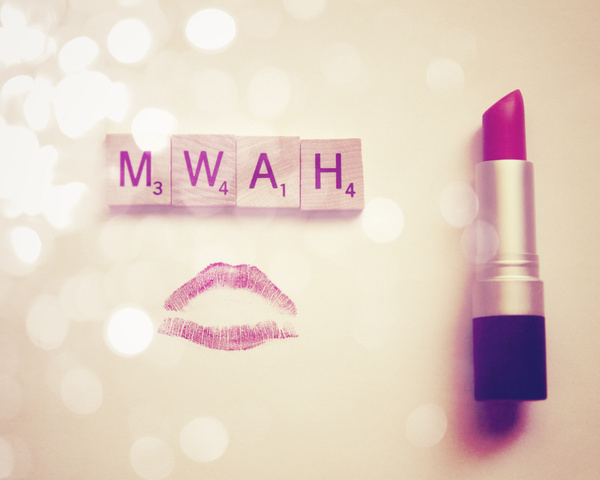 Put it on your wall // MWAH Lipstick Rose Scrabble by Blueorder Art from Society 6, from US$19. Click here for more Say What? moments.